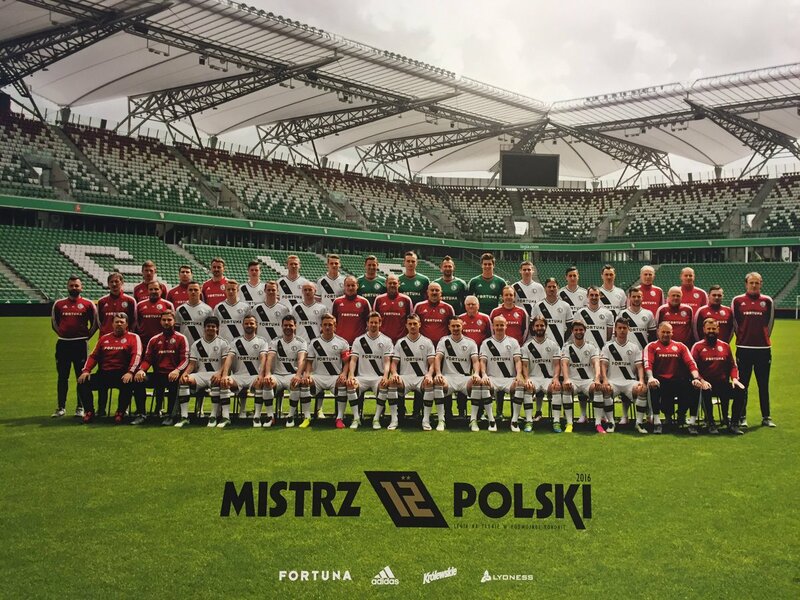 Wątek: Bigger picture of Team Photo?? I think you can get such a poster on the next "Meeting with Legia". I don't live in Poland. I want to know if there is .jpeg or any other picture type of this poster on the internet. Hmm.. the poster roster is from last season so I thought it would be on the internet already. Anyone who has the poster can scan it? Sorry mate, noone speaks Welsh here. What is to be the dimension of this image?